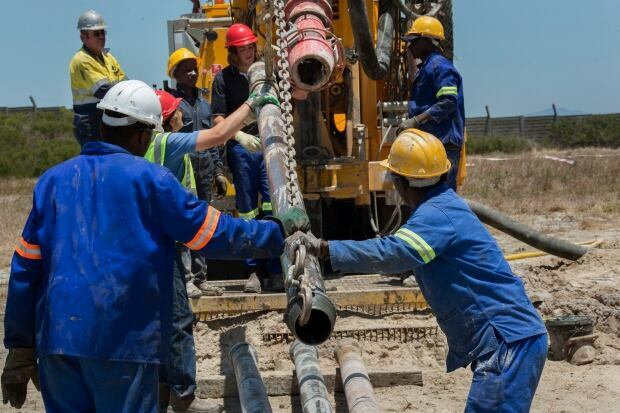 Long lines of South Africans collect water daily from a natural spring pipeline in an upscale suburb of Cape Town, illustrating the harsh impact of a drought that authorities say could force the closure of most taps in the country’s second largest city in just over two months, an occasion ominously known as Day Zero. The prospect that large sections of South Africa’s showcase city, famously perched near two oceans, might go without running water has induced anxiety as well as resolve among its nearly four million residents. It has attracted scrutiny from scientists and city managers worldwide who also face the dual challenge of ballooning populations and shrinking resources. If it goes dry, Cape Town would become the world’s first major city to do so. The spectacle of people scrounging for water could become more common as Day Zero approaches in Cape Town, whose natural beauty has made it a coveted spot for international visitors. While the city urges people to restrict water usage, many living in poor areas already have limited access to water. 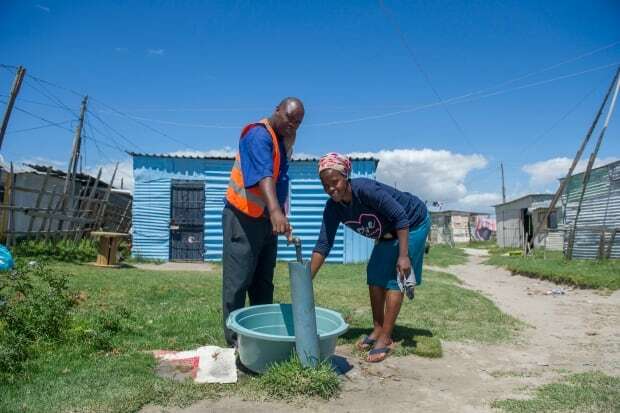 They use communal taps in gritty neighbourhoods such as Blue Downs on the Cape Flats, where people washed clothes outside and carried buckets of water to shack dwellings on a recent afternoon. Cape Town’s leaders have instructed residents to use only 50 litres of water daily from Feb. 1, down from the current 87-litre limit. Day Zero is projected to arrive on April 12, but some fear it could come sooner, while others hope it won’t happen if rationing works and rains eventually come. If Day Zero arrives, many people would have to go to collection points for a daily ration of 25 litres. Taps would continue to run in hospitals and provisions would be made for schools, some of which can pump water from boreholes. Communal taps in poor areas known as informal settlements likely would run to avoid the threat of disease. Some central and downtown areas could be exempt from the cut-off for the sake of tourism and business. The water crisis is propelling Cape Town into the unknown, but the causes have been brewing for a while. Since around the end of white minority rule in 1994, the population has soared by about 80 per cent, straining municipal infrastructure. Meanwhile, the region has endured several years of drought. Scientists at the University of Cape Town say man-made global warming may have contributed to the severe weather, and that similar droughts could be more common in the future. The average level of reservoirs that are Cape Town’s main water source is at about 27 per cent, but the final 10 per cent is considered unusable because of mud, weeds and debris at the bottom. Some residents are already complaining that silt in tap water makes it undrinkable. The city says it would have to turn off most taps if the average reservoir level falls below 13.5 per cent. For now, Cape Town residents are advised to limit showers to fewer than 90 seconds and use a bucket to collect the run-off and flush the toilet. Noel Borman, a resident collecting water, was asked about Day Zero, if it comes.